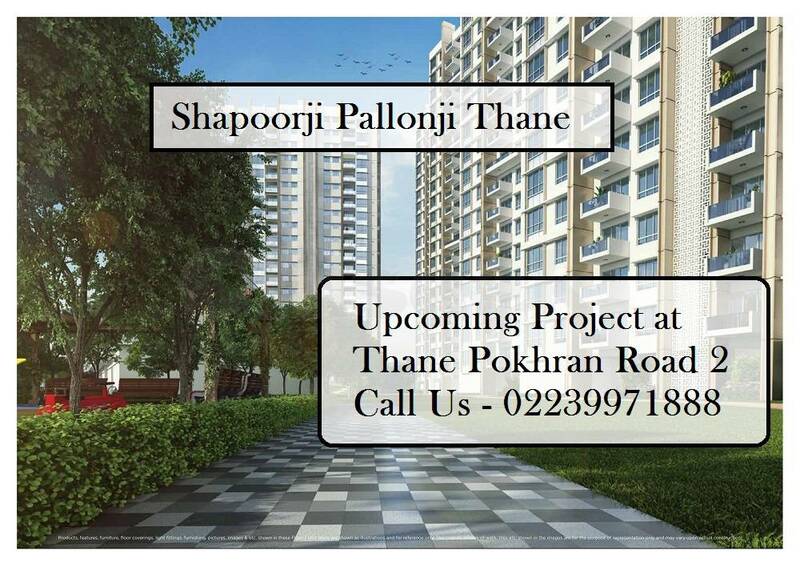 Shapoorji Thane is the Pre Launch Project developed by Shapoorji Pallonji Group in Pokhran Road 2 Thane, Mumbai. 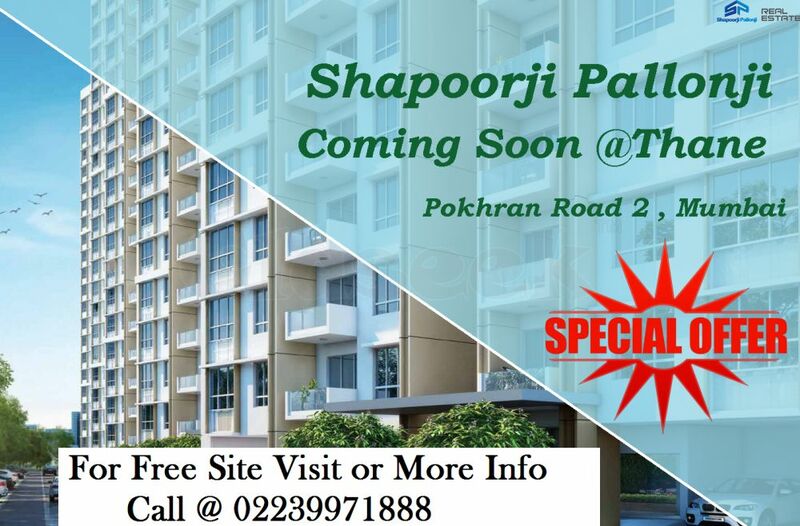 Shapoorji Pallonji Coming Soon in Thane internal and external Design based on Vastu Science which makes you and your family specific and full of prosperity. 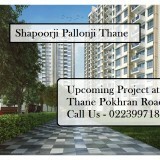 The Project at Thane works on the real concept of luxurious housing which makes your mind calm and re-energize. The Rooms are convenient and wide that offers suitable secrecy to all residence. The project provides 2 BHK and 3 BHK luxurious apartments at affordable price.